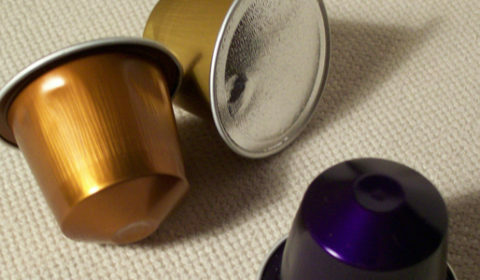 Compatible coffee pods for Nespresso are a great way for you to enjoy your daily fix at up to half the price, learn more about our double shot pods and new machines below. 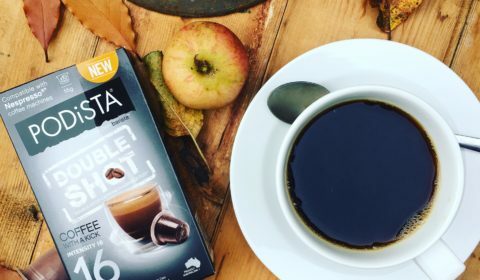 Compatible Nespresso coffee pods allow you to get so much more, whether it be enjoying new flavours such as caramel coffee or even hot chocolate. Take a look through our articles and are online shop today.